It&apos;s quite incredible that you all came out on the first cold and rainy night we&apos;ve had in months, thank you, truly. And thank you for making memories with me just outside the walls of the Old City. Scroll down for a recap of the food, film, friends and fun. The evening was magical, the food was stunning and the people, oh the people, were so warm, and happy and friendly and fabulous! 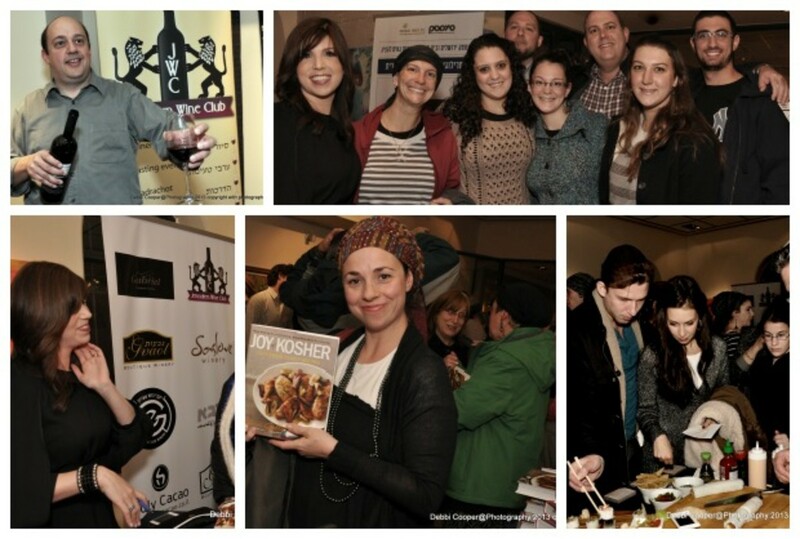 Part of the Jerusalem Jewish Film Festival, the SOLD OUT Israel JOY of KOSHER Book Party was an emotional and festive evening, one I will never forget! Gabriel, one of Jerusalem&apos;s absolute finest restaurants run by Executive Chef supreme Haim Sandler put out an exquisite spread featuring delicacies including Pickled Salmon, Chicken Liver Pâté, Roast Beef on Toast with Garlic Confit and Salsa Verde and Dark Chocolate Mousse. 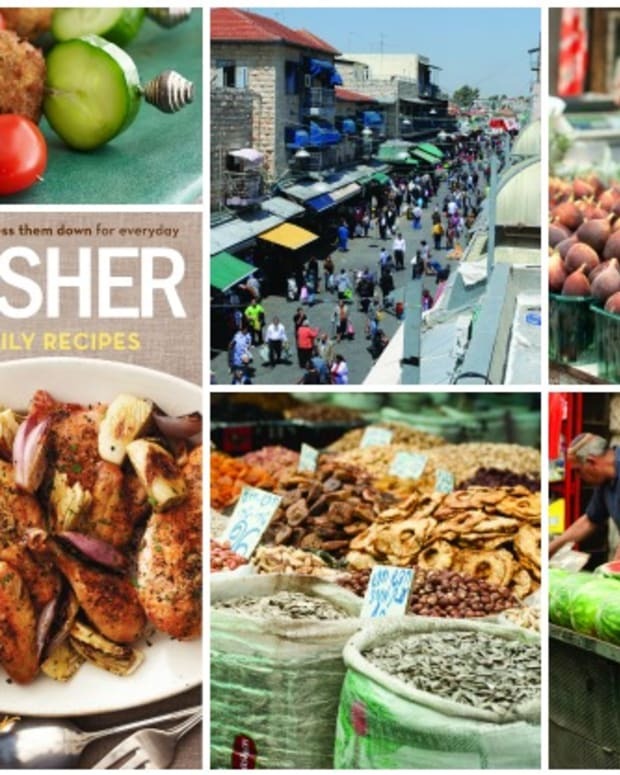 Hubby and I have celebrated every special occasion at Garbiel - our anniversary, birthdays and book pub party for two with Chef Haim&apos;s chateaubriand - prepared to perfection it is the absolute most flavorful and tender steak we have tasted in ALL of Israel. New friends Menachem and Ruth Katz of cool NEW Efrat eatery Bodega Sushi & Plancha set a Mexican Asian Fusion spread including: Salmon Avocado Sushi with a Confit Relish of Spicy Peppers, Sushi with JalapeñoPepper in Panko Crust and Freshly Made Tortilla Chips. 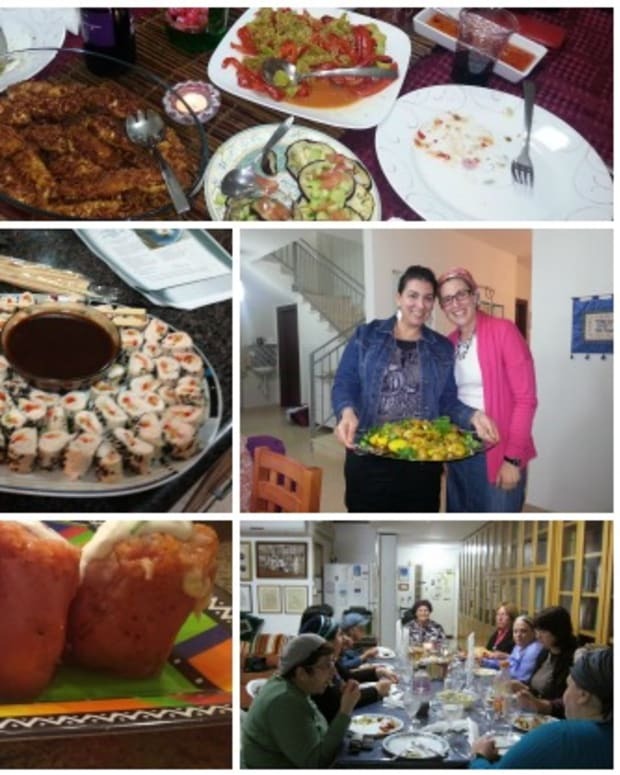 The fusion food was so impressive we ordered 2 sushi platters for our big family Shabbos the next day. Hubby and I can&apos;t wait to steal a night out and hang at this cozy Bodega in the Gush. Holy Mamma! Holy Cacao showed up with a crazy extensive selection of bean to bar crafted chocolates. 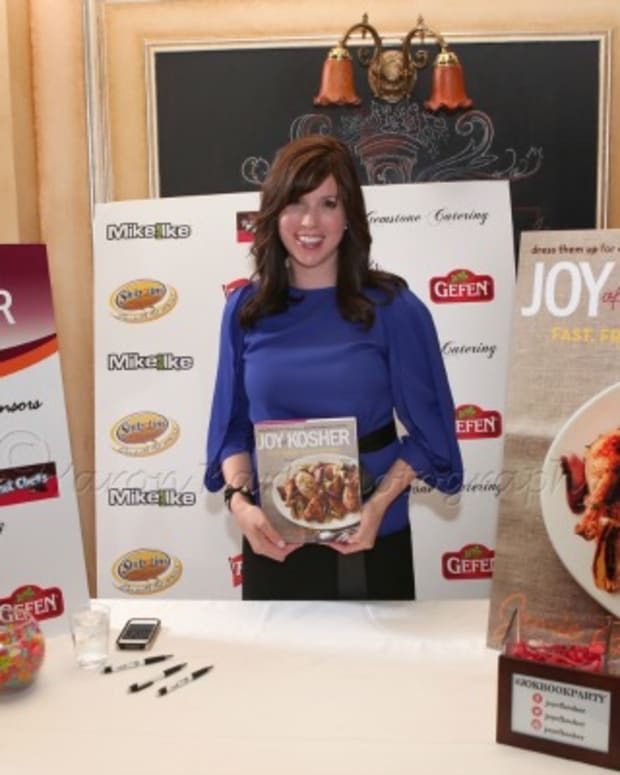 And chocolate maker Jo Zander of Joy of Israel Ep #3 fame was there live and in-person to meet and greet and chat chocolate with each guest. 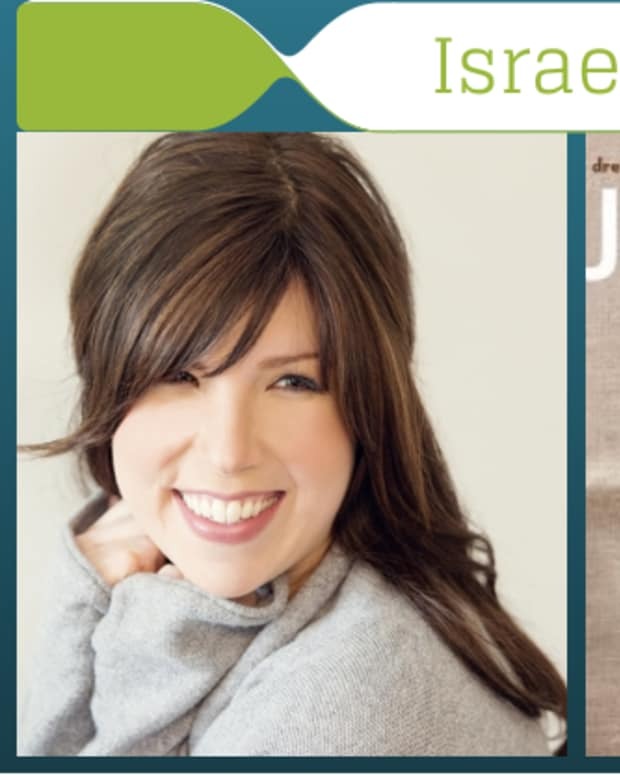 Head honcho of Jerusalem Wine Club, founder (and Geller family friend!) Eli Poch (pronounced "Posh" - no, not his stage name), was SO in his element as he poured and discussed the evening&apos;s selections: From the mid series of Gvaot Winery (elegant fruit forward wines), Saslove Winery (well developed full bodied wines with a smokey finish) and Gush Etzion Winery (fruity crisp whites and full bodied flavorful reds). 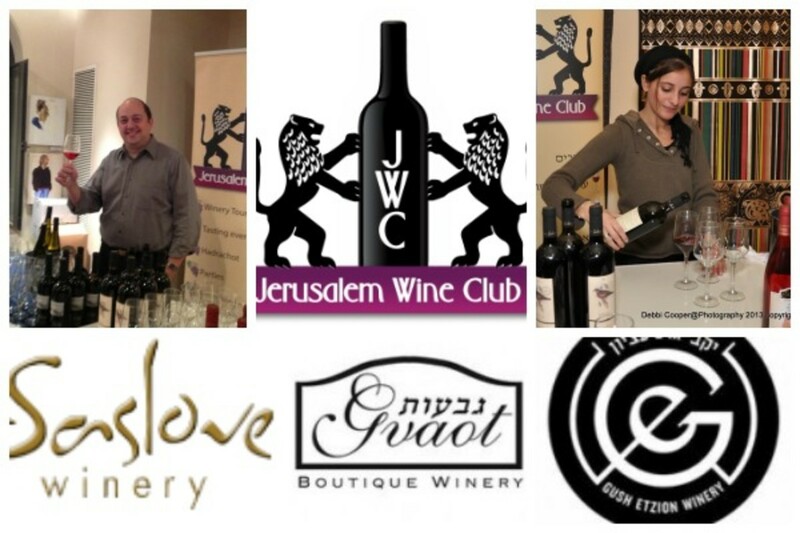 We are proud card carrying members of Eli Poch&apos;s Jerusalem Wine Club, a full-service, one-stop wine experience, including winery tours, and a store located in Efrat. 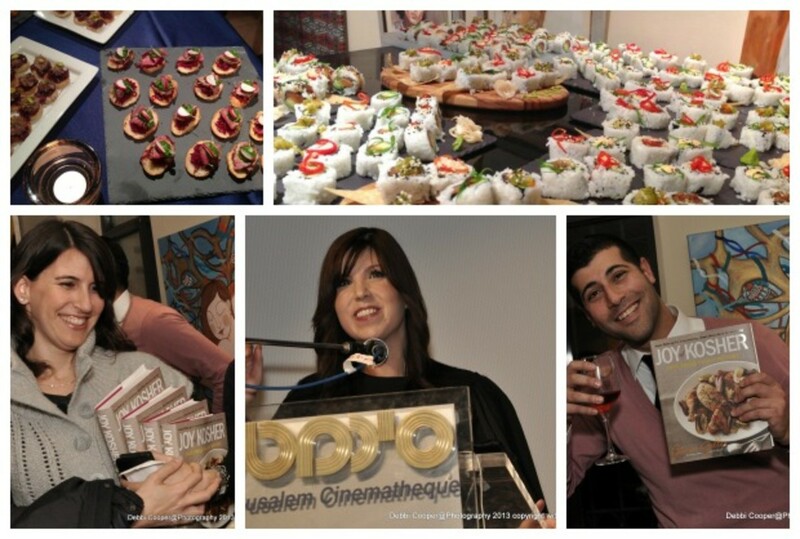 There would be no party without out our incredible hosts the Jerusalem Cinematheque. 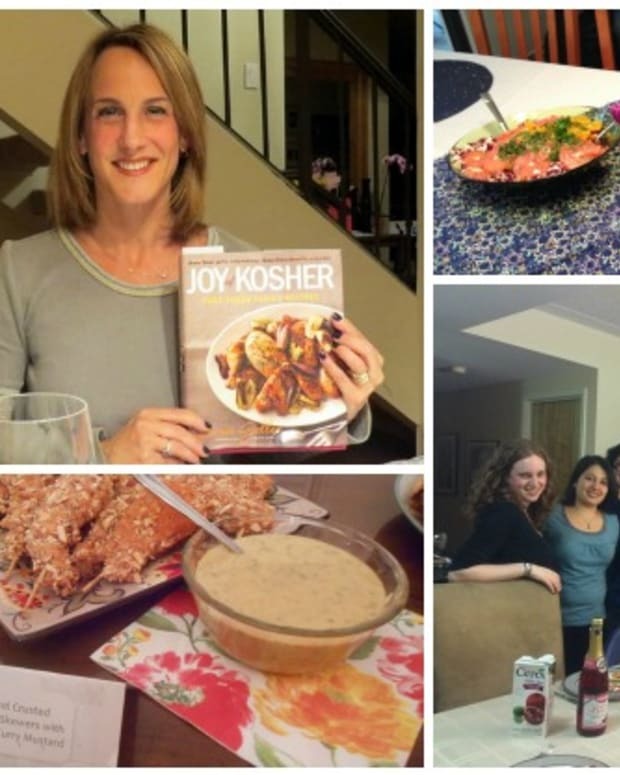 They selected Joy of Israel with Jamie Geller to be featured at a special screening during their Jerusalem Jewish Film Festival and they graciously offered to host the JOY of KOSHER book launch party in conjunction with the screening. It is a true honor to have been featured at the festival, recognized as a filmmaker, and welcomed into the Cinematheque family. Daniella, Daniel, Alon, Sivan and Eran bent over backwards and went out of their way (if it&apos;s possible to do both at once) to accommodate every single detail. I love them and thank them! A super special thank you to professional photographer extraordinaire Debbi Cooper. She truly captured the energy and excitement of the evening. Her warm and inviting smile on the other side of the lens made it easy to smile back! Thank you to everyone who came out and made the evening so very special. My favorite part is meeting all of you, talking to all of you, and hugging (most of) you! The Cinematheque promised us the ENTIRE floor next year which means more food and more room for everyone. Can hardly wait! Check out this coverage of the party from JN1. 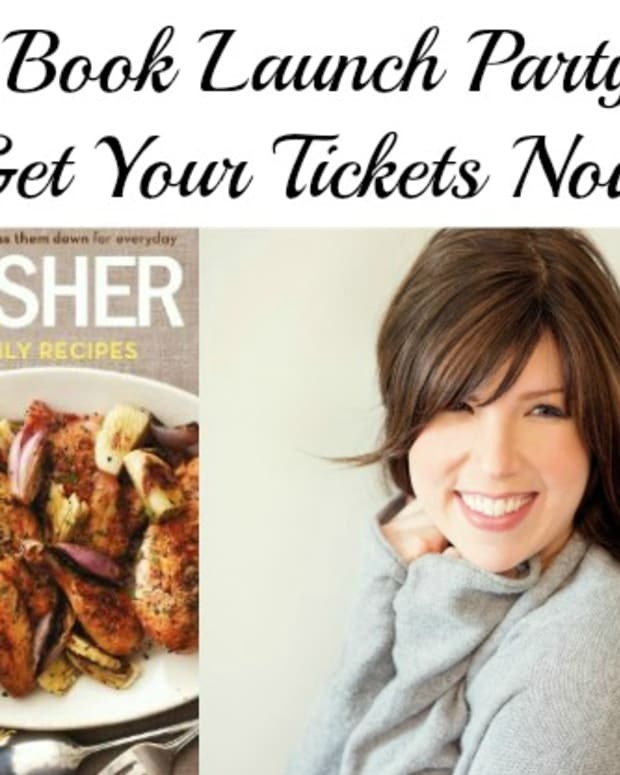 Israel Book Party - BUY YOUR TICKETS NOW!